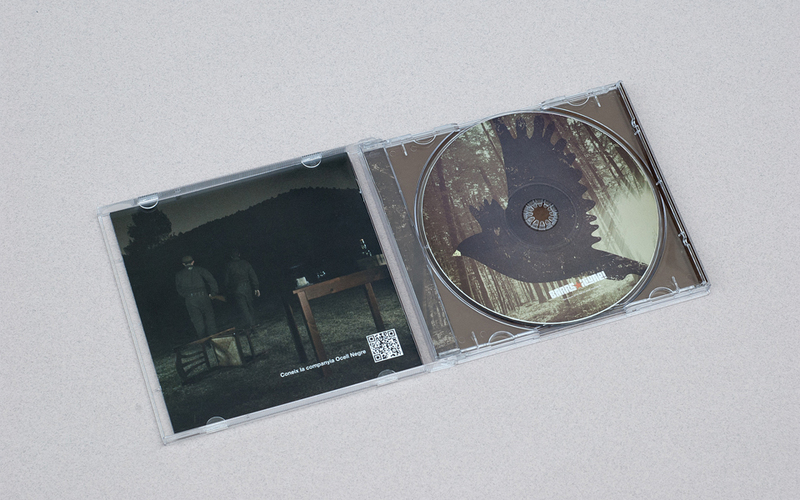 Second album of the band BarraLliure. 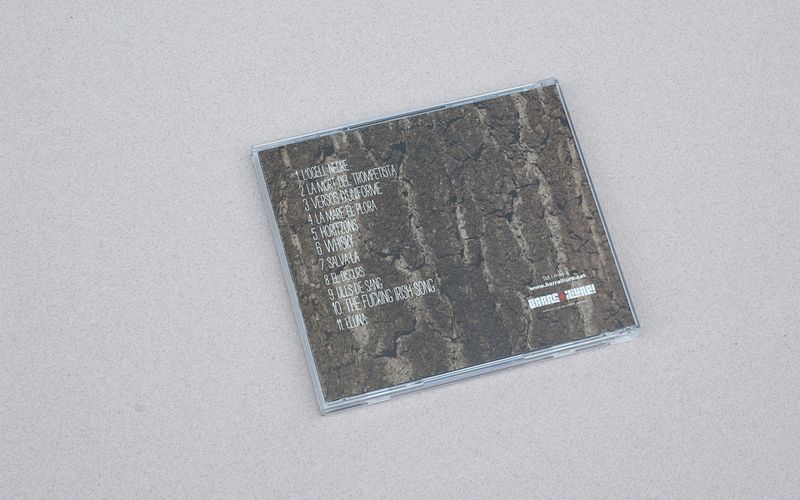 An album full of lyrics that evoke to a world of social wars. 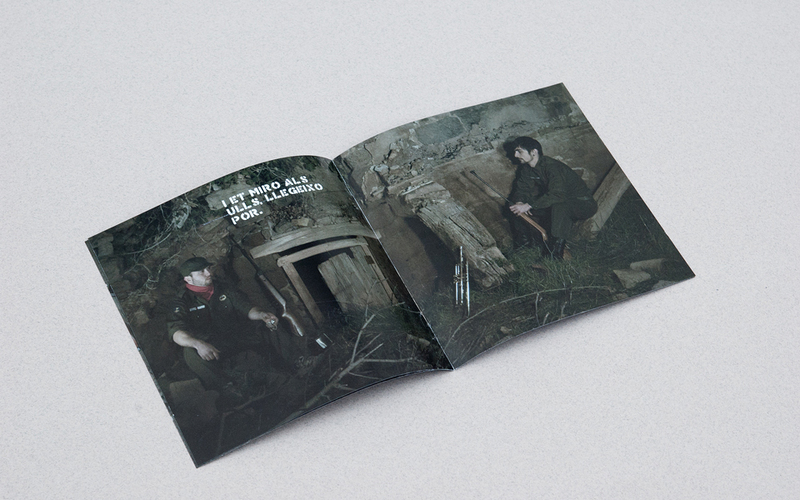 A war world of dreams and promises. 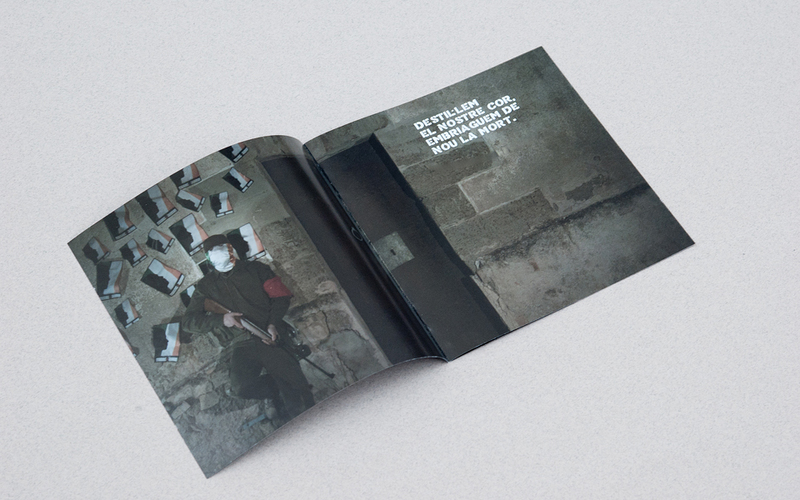 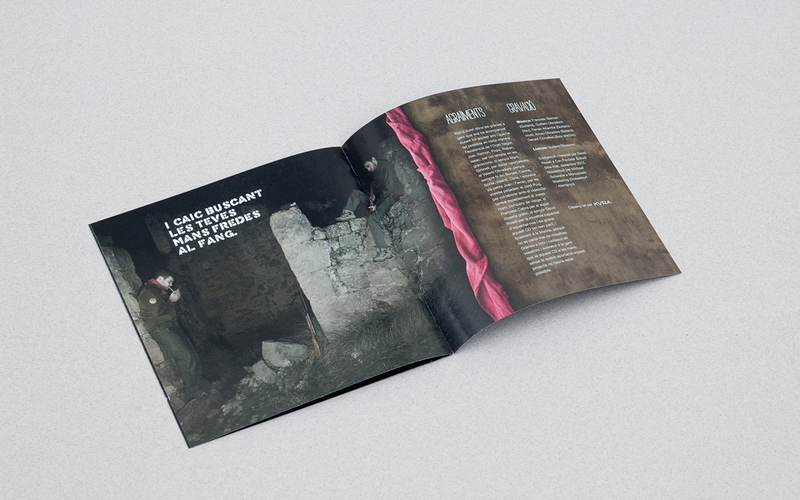 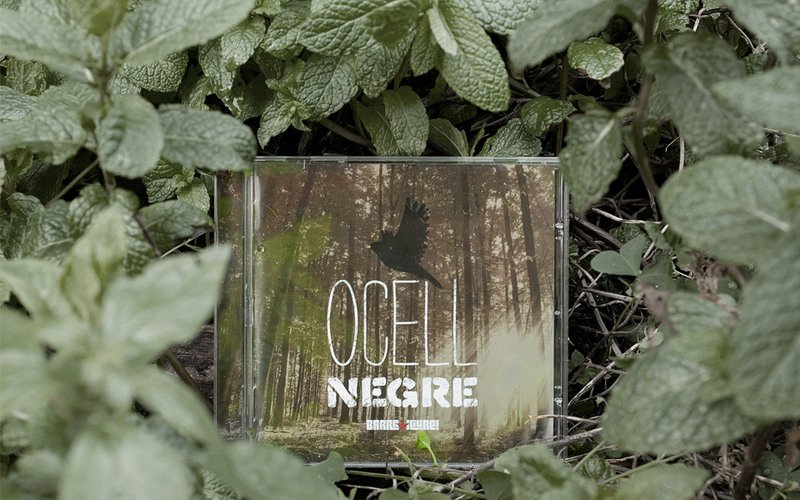 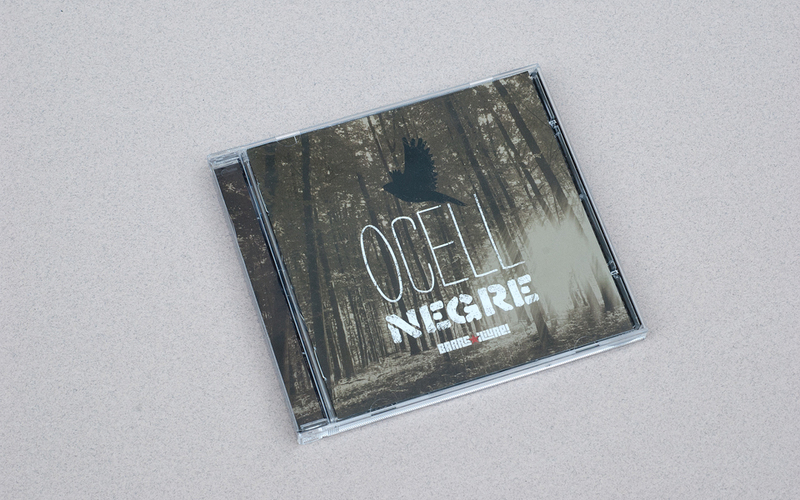 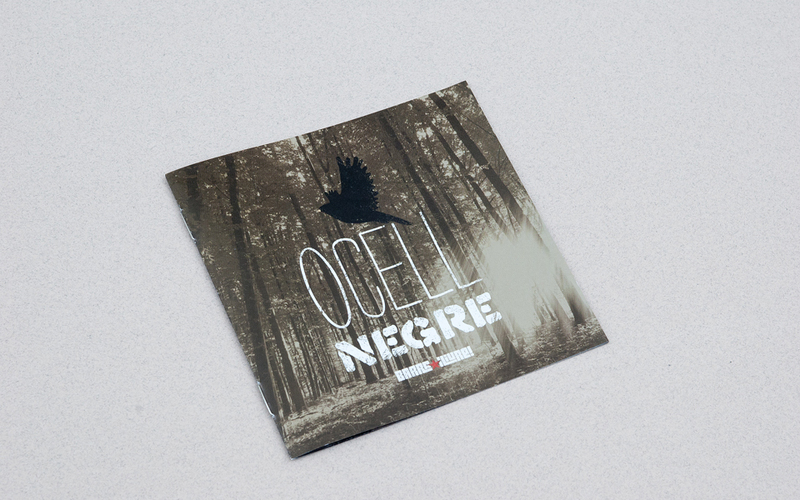 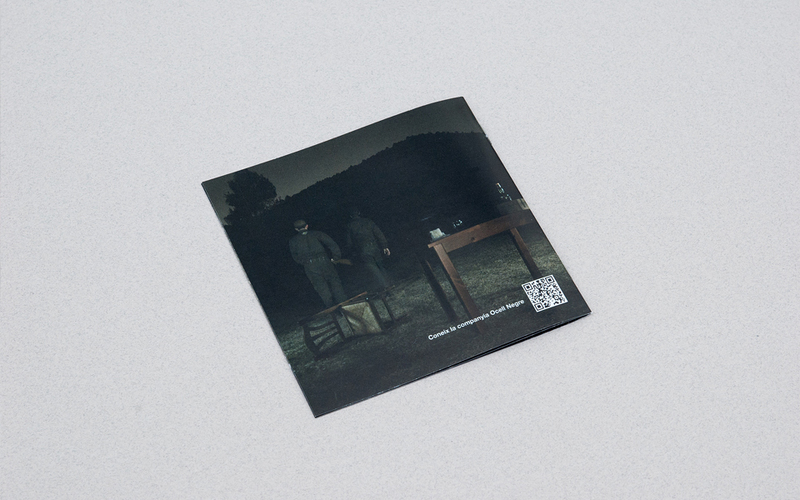 The structure, colors, images and typography used in the design seek to promote the features of the album Ocell Negre. 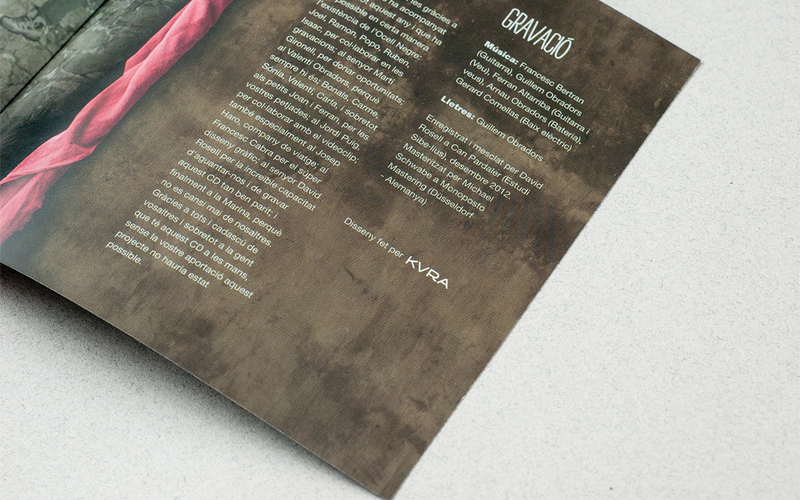 A pleasure to work with them.